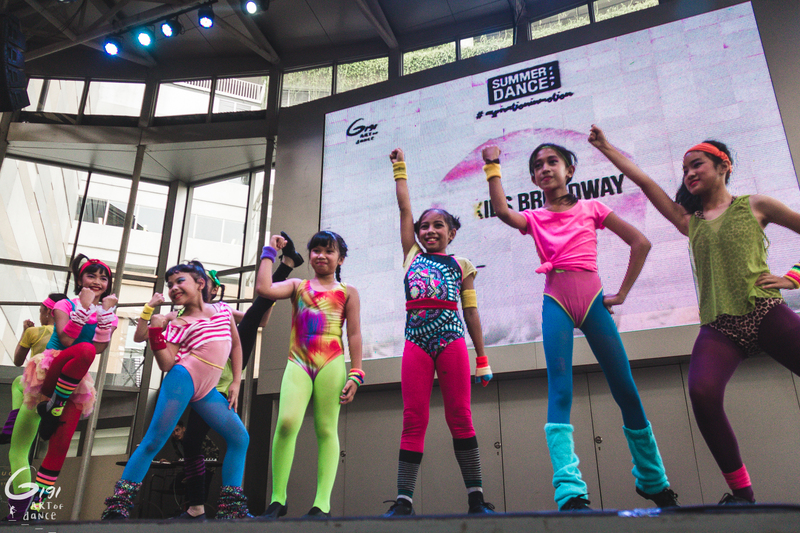 The class for cool kids who love to sing, act and dance. The class teaches jazz dance techniques. Adopting from the musical hits, the kids will learn how to be a triple threat.